Our design team has more than 30 years’ combined experience. Call or email us today for a design quote. At Blinds & Drapes, we can put our expertise to work for you. We have experience providing custom window treatments and interior designs for residential and commercial clients. 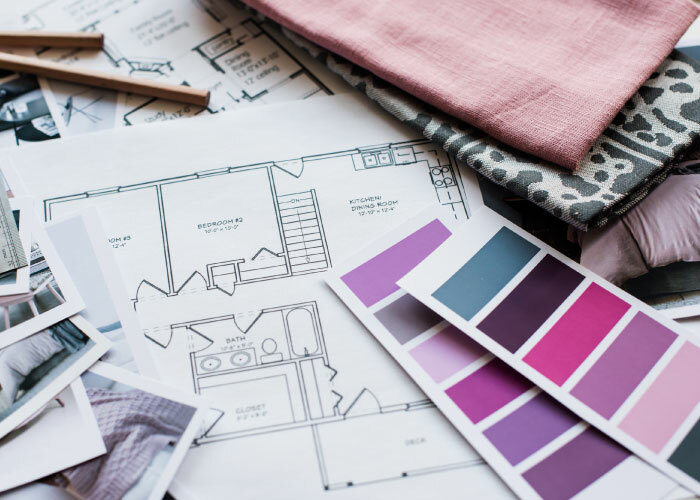 We can help assess the needs of your space and offer window treatment and design ideas that suit your windows, your lifestyle, and your budget. Our team will help you find the right look. 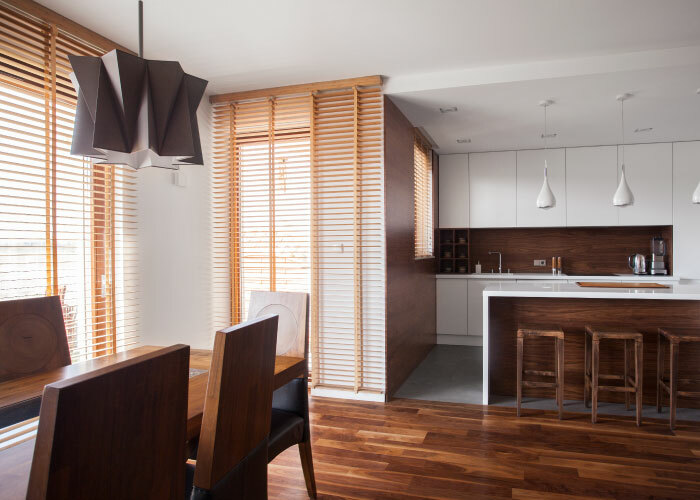 From blinds and shutters to drapery and hardware, no window is too difficult to treat! We know that the right window treatments can completely transform your space both aesthetically and functionally. We represent some of Canada’s leading brands in blinds and fabrics. 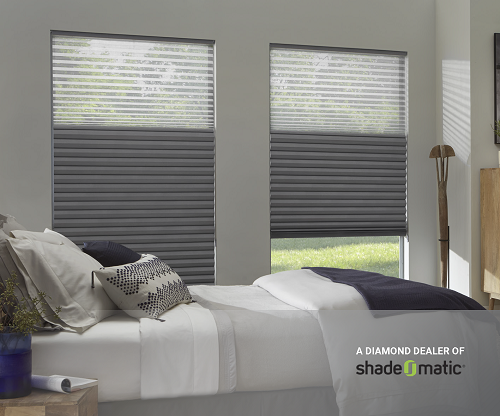 We carry names such as, Hunter Douglas®, Shade-O-Matic®, Robert Allen, Crown, and many more. 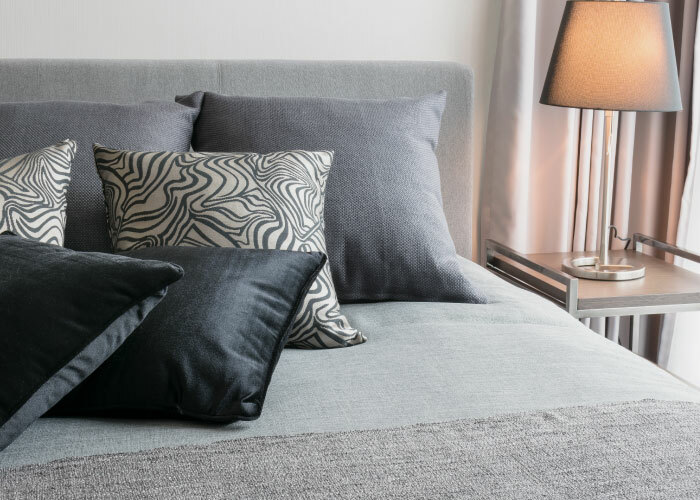 In addition to a great selection of window fashions, we offer a vast array of fabrics, bedding, pillows, and so much more. We offer the latest fashions both by custom order and in stock in our showroom. Let’s create something incredible for your home or office. Come and visit our showroom at 35 Stavanger Dr., St John's, NL, A1A 5E8.